Escape the hustle and bustle with a visit to Folly Farm Centre. 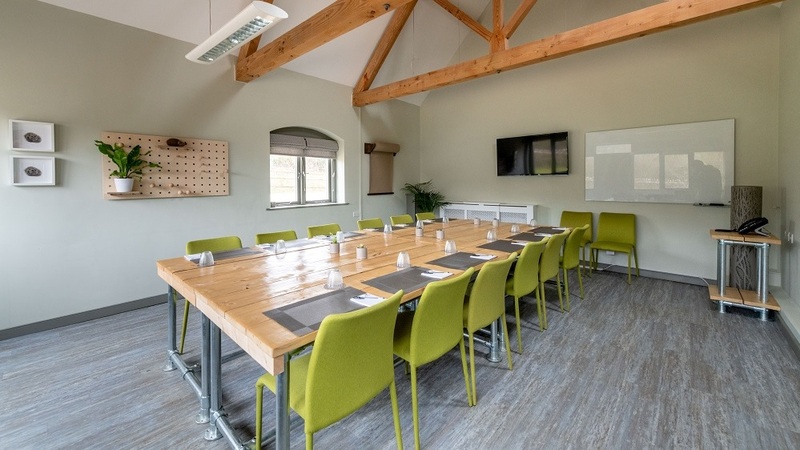 Located in a 250-acre nature reserve with wildflower meadows and ancient woodlands, the lovingly restored 18th century farmhouse is the perfect venue for weddings, business conferences, and learning about the environment. Come and stay in group accommodation, or just stop by for a nature walk, soaking in the relaxing atmosphere. 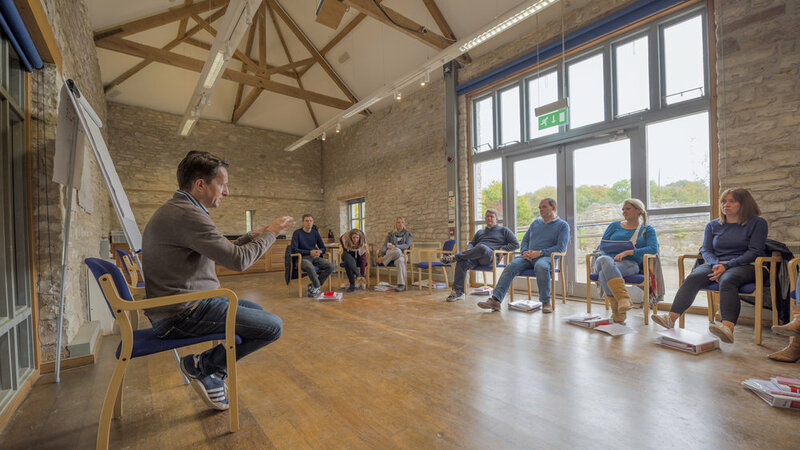 Folly Farm is a sustainable conference and meeting room facilities with a difference. Here, delegates can take a breath of fresh air and look at things differently. Folly Farm’s unique team building activities are the perfect way to energise your team. Test your teamwork with sheep herding or navigation challenges across the nature reserve. Learn new skills with bushcraft, or relax and refocus with a stress management workshop. 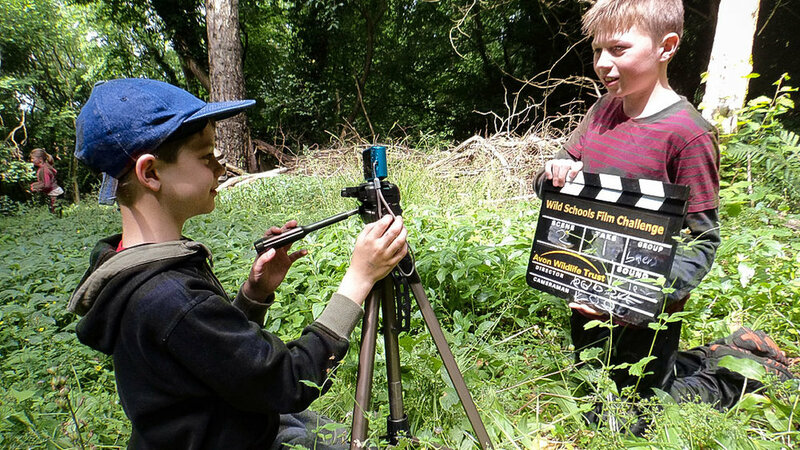 You can even learn nature conservation skills while giving something back with a corporate volunteering day run by the experts at Avon Wildlife Trust. Whether you're here for a conference, a wedding or just to absorb nature's beauty, the rooms at Folly Farm promise a restful stay. 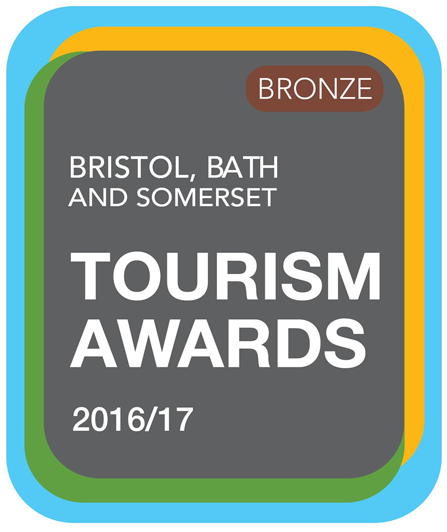 Eco-living combined with the original features of the 18th century farm buildings provide the perfect base to explore the local area. Our chef cooks up the tastiest local produce – some of which we grow ourselves in the kitchen garden. 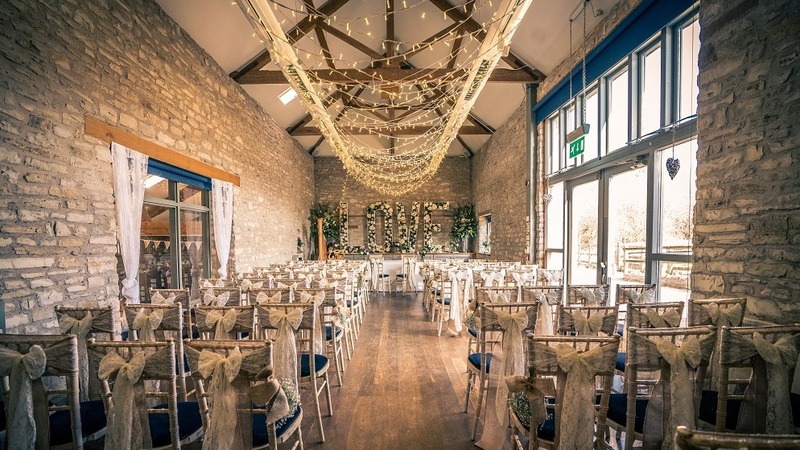 Folly Farm is a beautiful wedding venue for all seasons, with indoor and outdoor ceremony options and beautiful reception rooms for up to 150 guests. As one of Somerset's hidden gems, 'Folly' as it is affectionately known, offers the most breath-taking views across Chew Valley Lake and the Mendip Hills - the perfect setting for your big day. With bluebells, badgers, butterflies and hundreds of plant and animal species, Folly Farm is the perfect place for both children and adults to learn more about the natural environment. 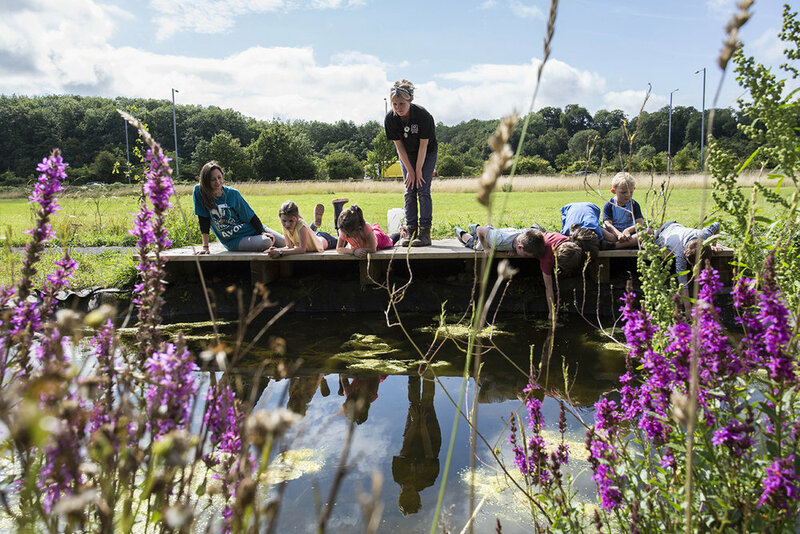 At the heart of our 250-acre nature reserve is a learning centre offering diverse day and residential education programmes delivered by Avon Wildlife Trust.